Stock Low : 6,099 items left. The Essentials Crop Stretch Legging has a fully elasticated waistband and is a classic fit style. 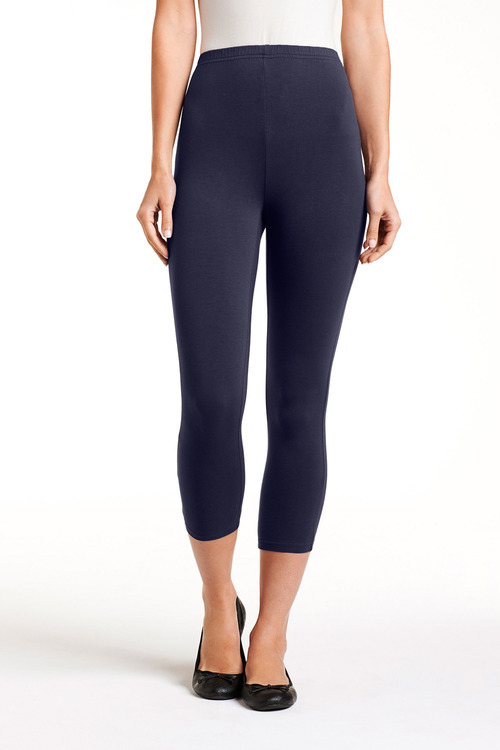 Available in a range of colours and prints, this legging is a must-have.